* Presentation Image Box with 10 mounted prints. 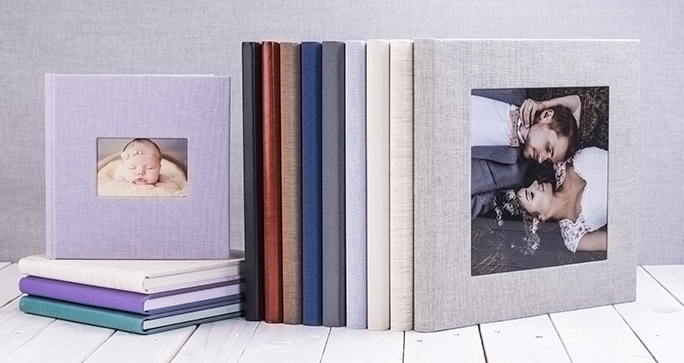 * Stunning lay flat album with 30 pages (15 spreads, 12"x12") from Duo Collection in presentation box. * Beautiful canvas in size up to 40"x28". take place up to 2 months before the wedding date. * Formal Session will take place maximum 4 weeks after the wedding. On Formal Session you will wear your wedding dress and suit. Further locations are welcome however extra charge for travel will apply. Sessions are only available Monday - Friday. You will receive 10 full resolution images to download. You also have an option to purchase all images from the session for £150. If you don’t have Pre-Wedding or Formal Session included in your Package with other Photographer or would like to surprise a couple with a wedding gift you can book seperatelly the either of those sessions even if I'am not their Wedding Photographer :) The cost is £200. Please get in touch with me to discuss the options. Please click here to check samples of Pre-Wedding photos. * Destination Weddings in abroad locations will have extra cost to cover my travel. The more in advance booked the less extra cost! * Half Day coverage is available. Please get in touch to get a quote. * Balance is required 4 weeks before the wedding at the latests. Please ask for payment in installments. from PE27. Weddings further away will have small extra cost. Please ask for details.